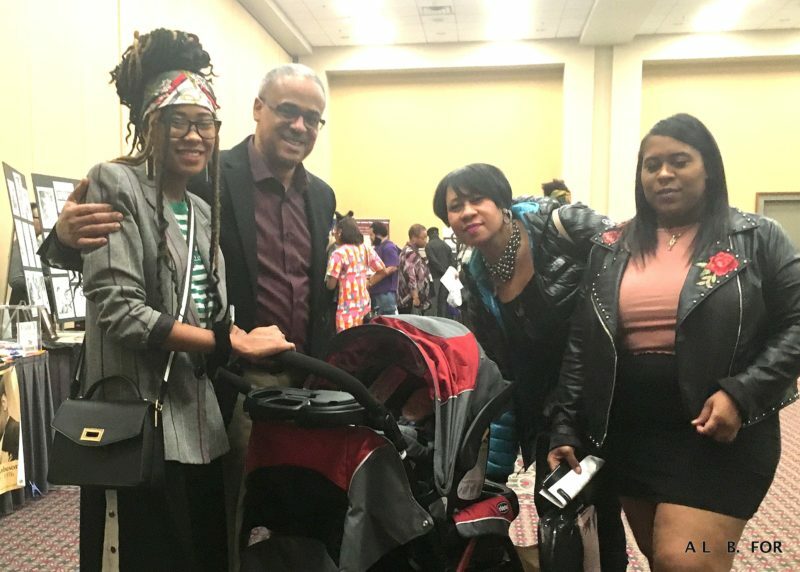 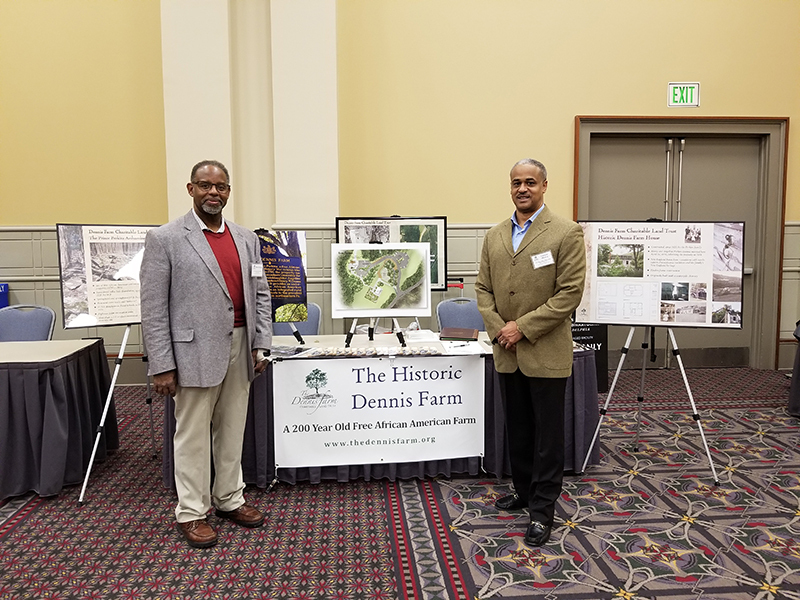 Seventh-generation Perkins-Dennis family descendants, Darryl Gore, left, DFCLT, VP of Development and right, Lonnie Moore, III, DFCLT, VP of Marketing represent the Dennis Farm at the Fifteenth Annual African American History and Culture Showcase, at the Pennsylvania Convention Center, March 31- April 1, 2018. 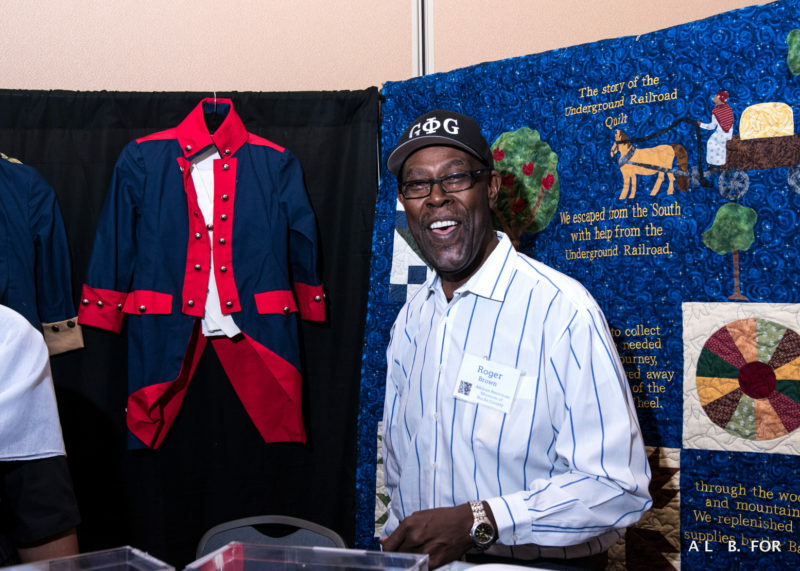 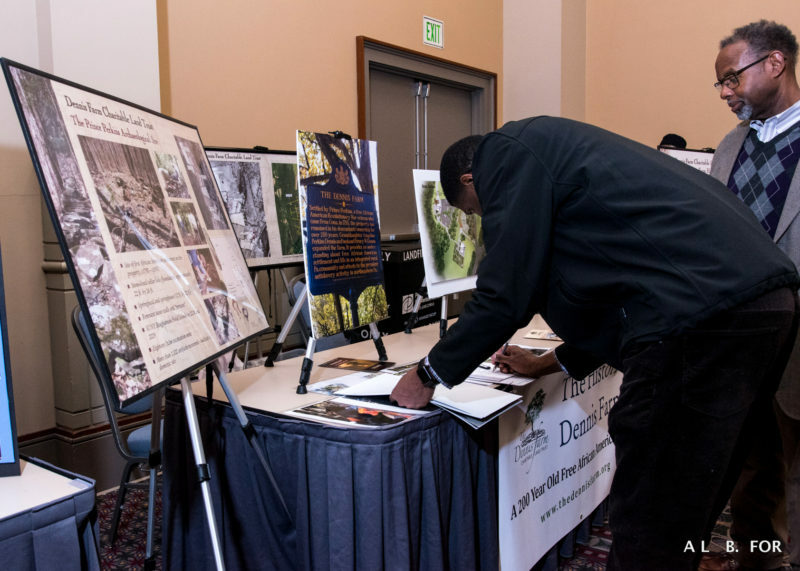 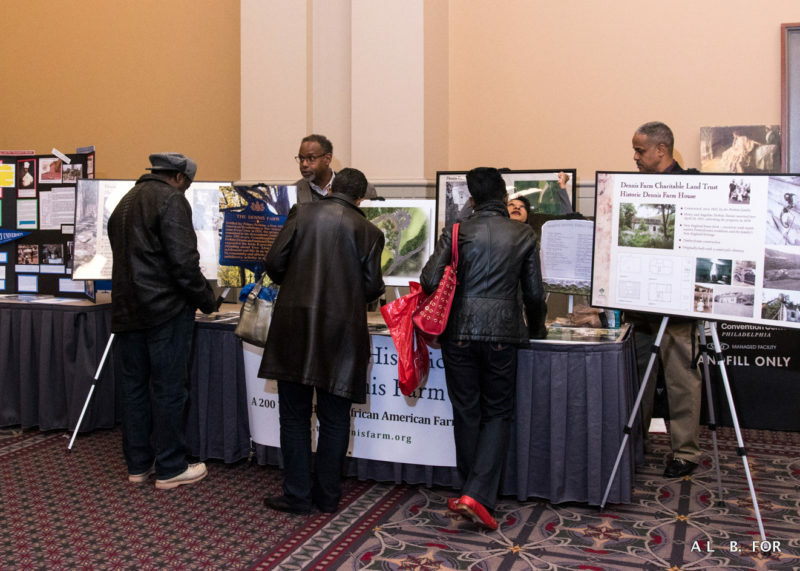 On Easter weekend, March 31- April 1, Darryl Gore and Lonnie Moore, III, seventh-generation descendants of the Perkins-Dennis family, represented DFCLT at the Fifteenth Annual African American History and Culture Showcase at the Pennsylvania Convention Center in Philadelphia, PA. During the event, which was open to the public, Darryl and Lonnie hosted DFCLT’s featured exhibit, answered questions and provided literature about the Dennis Farm for the thousands of attendees who toured the showcase. 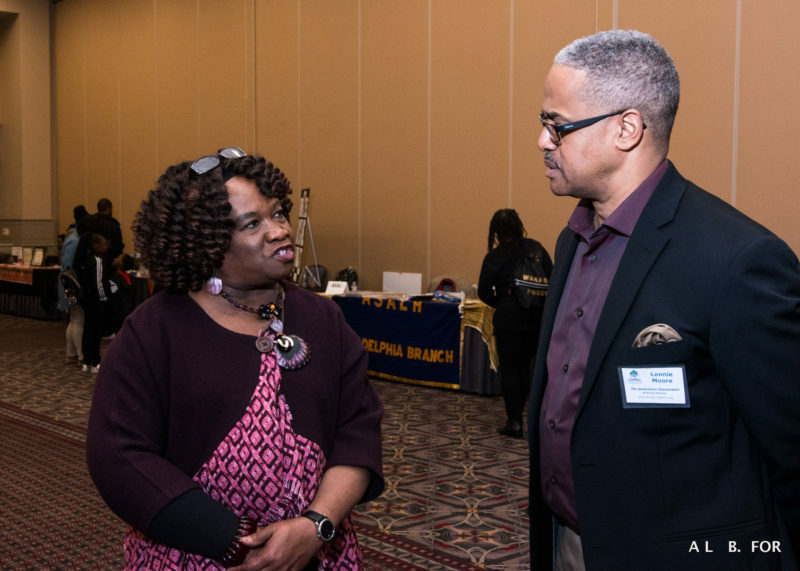 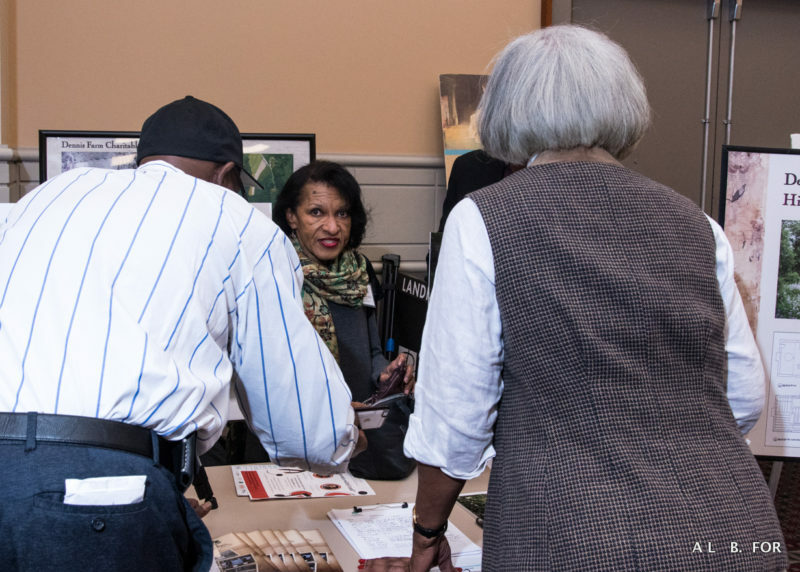 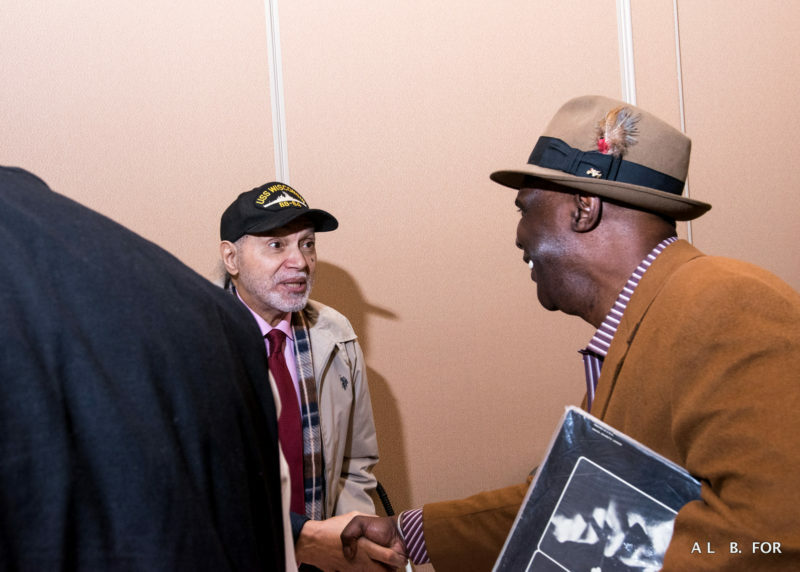 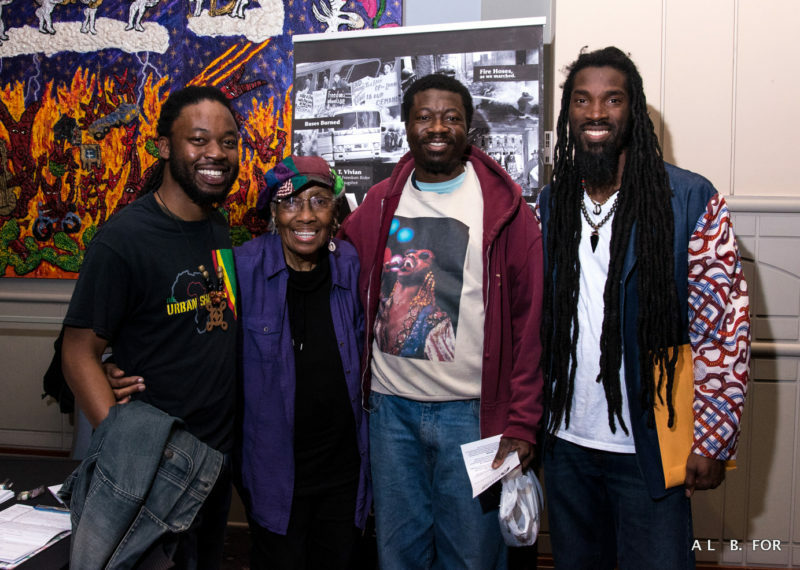 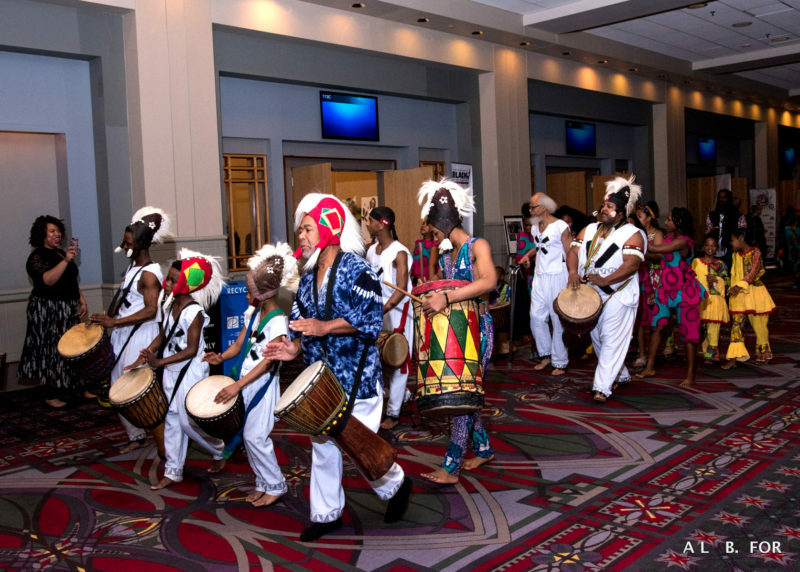 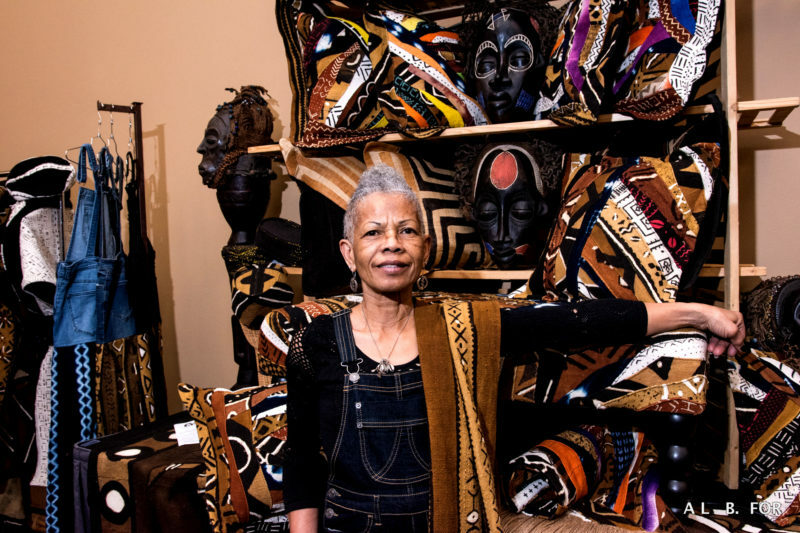 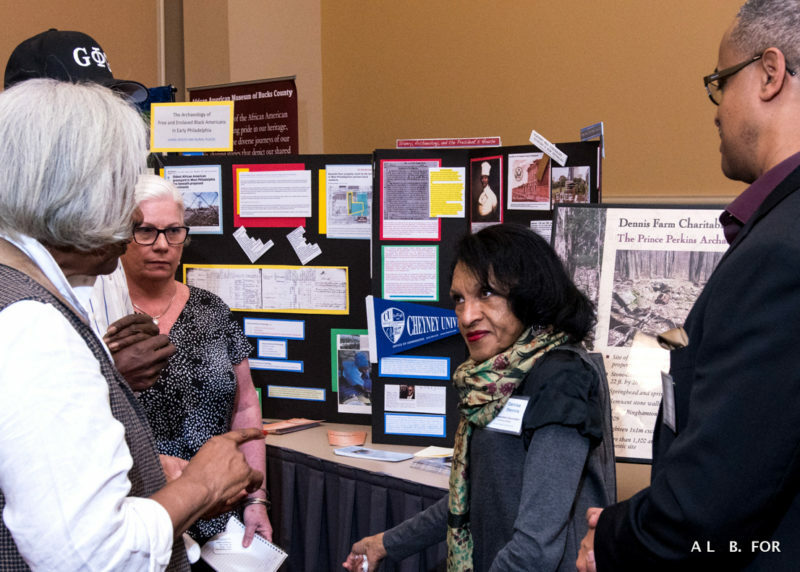 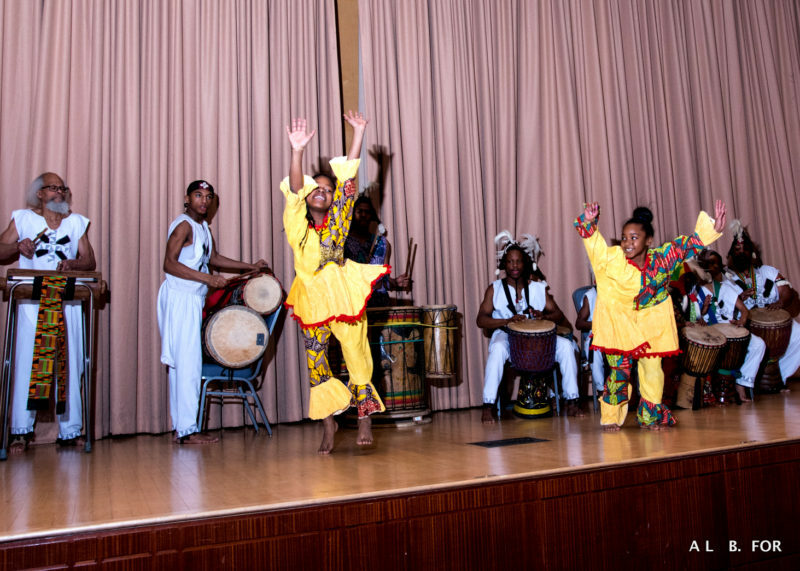 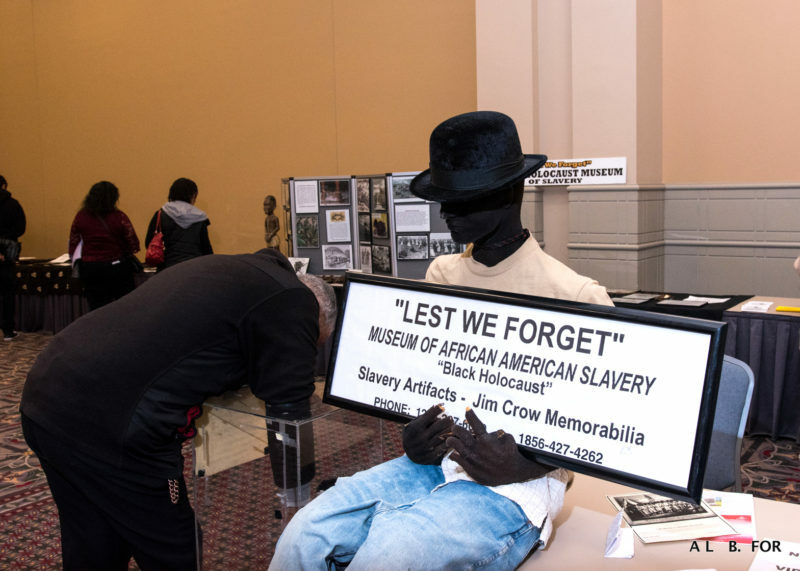 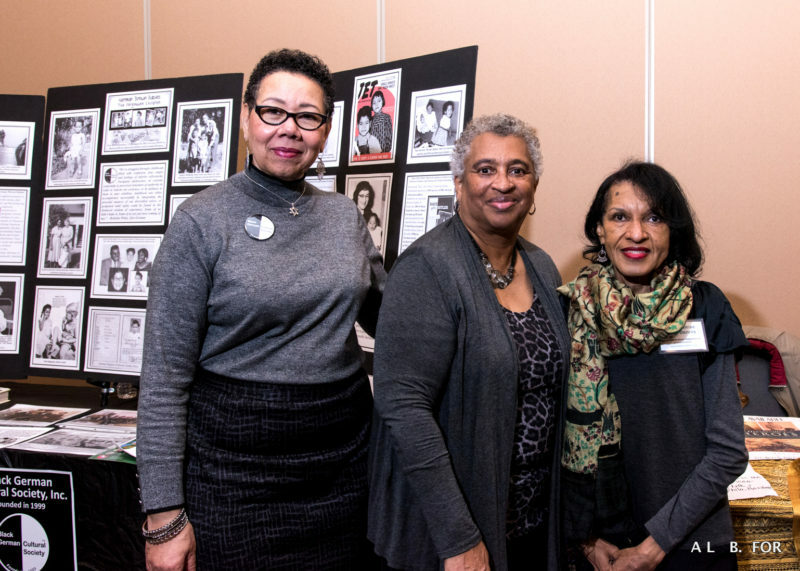 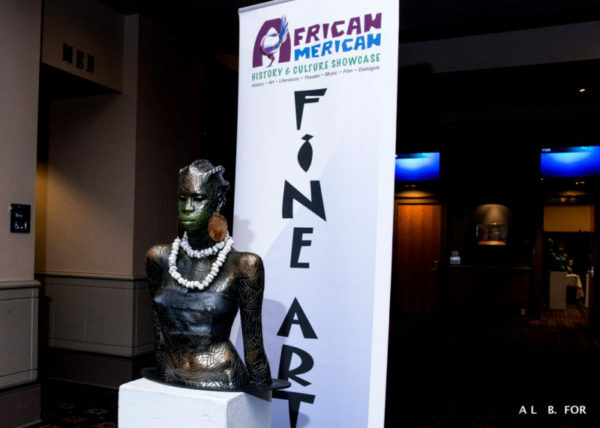 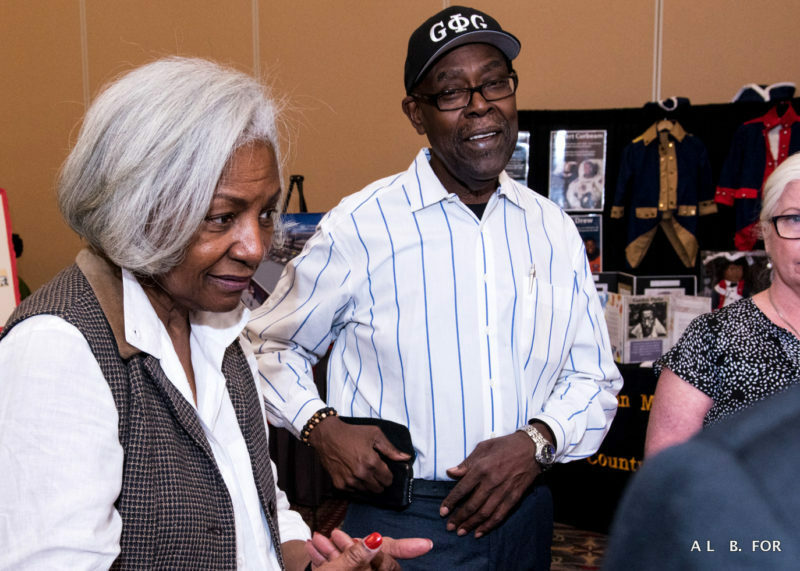 The African American History and Culture Showcase (AAHCS) highlighted a diverse mix of exhibits and activities that encourage interactive engagement. 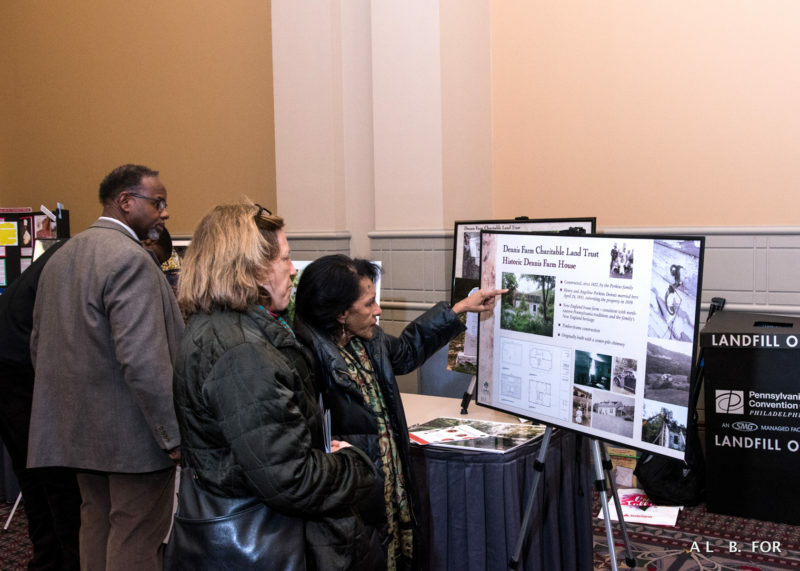 This included private exhibits that had never been shown in museums, live African dances, actors performing dramatic presentations of such legendary history makers as Sojourner Truth, African American Revolutionary and Civil War re-enactors, documentary films, historical reenactments, panel discussions, lectures, workshops, visual artists and crafters, poetry readings, theatrical performances and historical musical concerts. 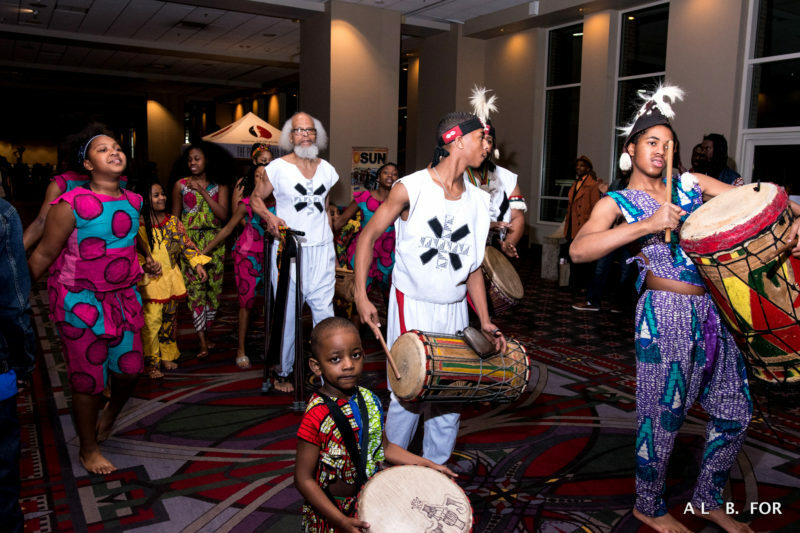 The AAHCS provides an authentic, emotional and connective experience like no other.